Disclamer- A one-year/15,000-mile(whichever comes first) Toyota Auto Care Classic vehicle maintenance plan(with 24-hour roadside assistance) is included in the purchase price of this vehicle. Additional optional, cancellable (see agreement terms) long-term coverage is available for a fee and is not required to obtain credit. See your agreement for complete terms and conditions including non-covered expenses and exclusions. 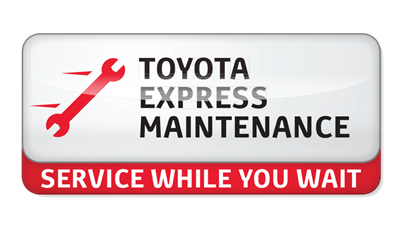 Toyota Auto Care is available through participating Toyota dealerships only. Not available in select states. Toyota Financial Services is a service mark used by Toyota Motor Insurance Services, Inc. and its subsidiaries. Excludes exotic cars. Our Best Price! First Time, Every Time! Our sales people understand that buying a new or used vehicle can be a stressful experience. After all, statistics show that, after a home, an automobile is the biggest investment most of us will ever make. And, with most car dealers you are forced to enter a haggling/negotiating game to TRY to get the best deal possible. It's just too much!! But that is not the case at Quality Toyota. Our commitment to Bottom Line Pricing means that you get Our Best Price the first time, every time. You get our best price even before you talk to a sales person because Our Best Price is posted in the window of every vehicle on our lot. The No Hassle/No Haggle Way to Buy a Car, SUV, or Truck The fact that it is unnecessary to spend a great deal of time negotiating means that our salespeople can place emphasis where it belongs, finding the best possible vehicle for you, based on your needs and budget. After we find that vehicle (which will already have Our Best Price in the window), we only have to appraise your trade, if you have one, and arrange for an attractive financing plan for you. 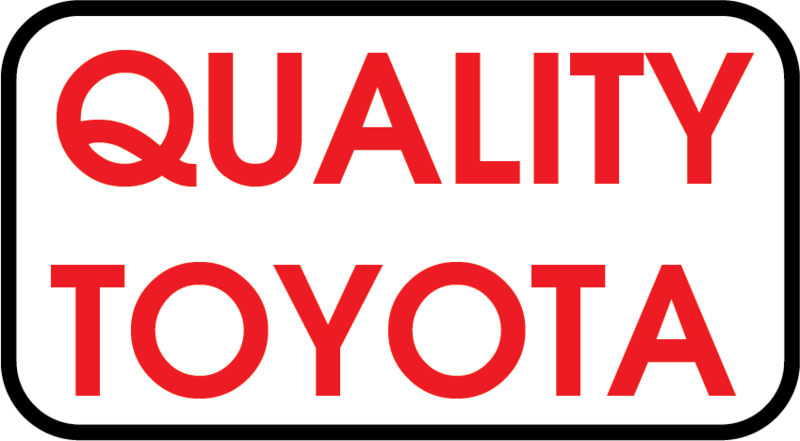 It is truly that easy...at Quality Toyota. Call (218)998-1900 for assistance from our highly trained sales staff! All vehicles are subject to prior sale. While every attempt has been made to ensure the accuracy of the data displayed, the Dealership is not responsible for any errors or omissions. *Unless otherwise specified, all advertised prices exclude tax, tag, registration, title, and $100 documentation fees.